Wednesday are my designated “Intern Meeting Day”. They will be ending soon as “Intern Casey” is graduating. I don’t know what I will do with myself! Our meetings a funny, productive and ridiculous! I have loved watching a young women grown throughout her college career! Can’t wait to see where her journey takes her! 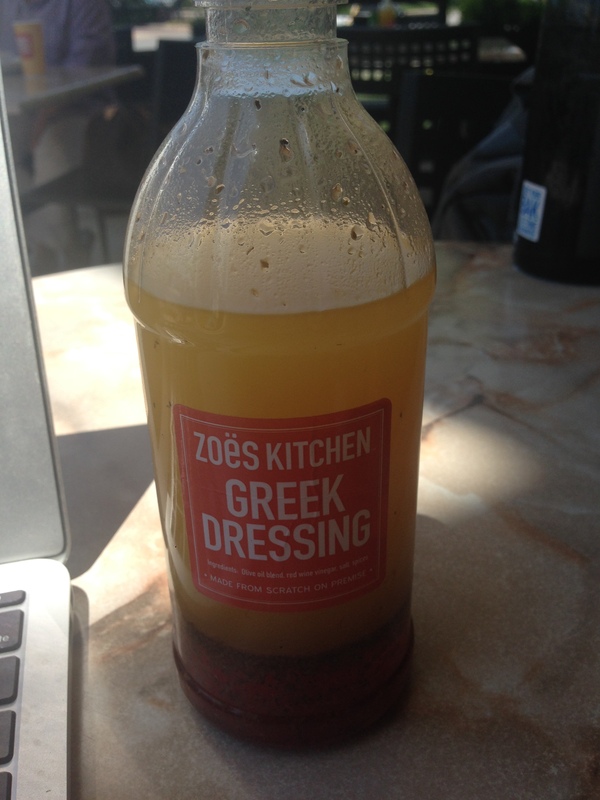 Today we ventured to Zoes Kitchen. SO yummy. Their dressing. ON POINT.